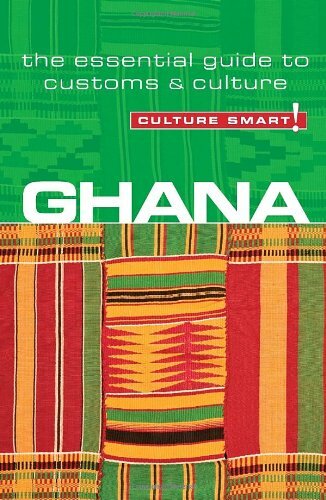 We really enjoyed learning of the many customs, cultures, and historical events that have shaped Ghana. 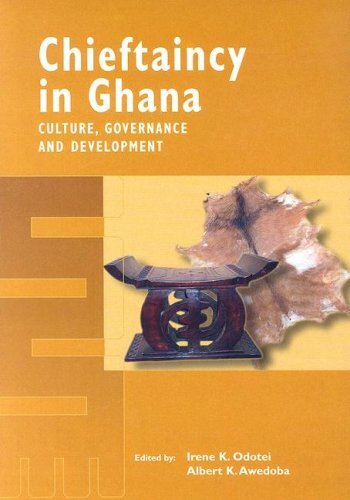 We are hosting an exchange student from Ghana this fall, and found this to be a wonderful resource. I was very disappointed that this book seemed to be written for white people. 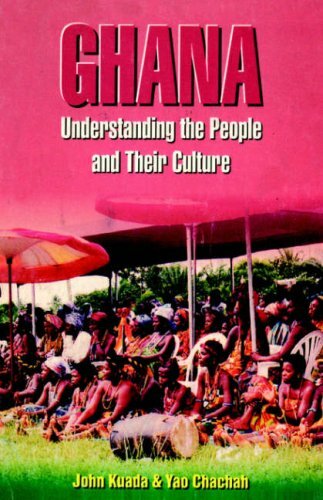 It provides caution for "white-skinned visitors will quickly develop an unsightly layer of Ghana's ubiquitous red dust".I guess the author does not know that happens to non-white skinned visitors too.The author states "the sexually liberated Ghana Man, who can be quite unabashed in his quest for a white woman..." Does this author not realize that Ghanaian men are also attracted to non-white women? ?This is just sad. I really want my money back, because I hate knowing that I paid for a book written by such a narrow-minded author. 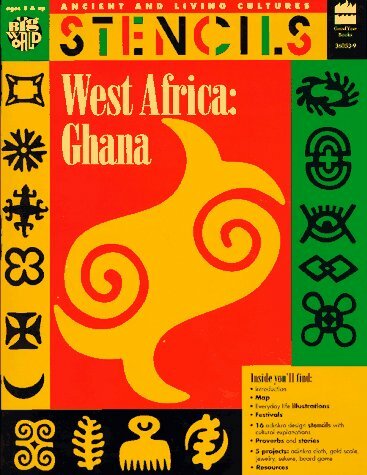 I appreciate the book being available with the Adinkra stencils.I enjoyed projects and the suggestions in the book but I would have liked to have more than 16 stencils.This is a great book of African heritage and I was excited that it was available. Great Art-In-Culture Resource for Children! 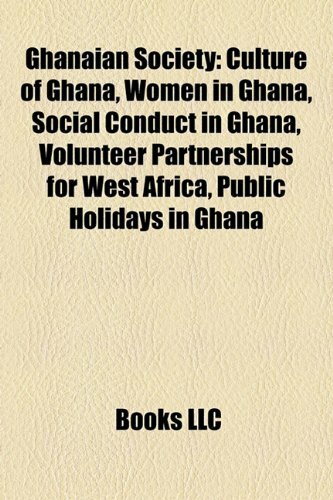 I got this book for my sister and her husband because they are spending a month in Ghana this summer doing humanitarian work. 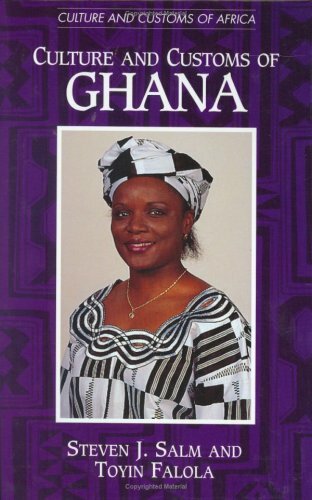 I read the opening essay and was quite moved by the author, a daughter of one of Ghana's former leaders. She gave me a sense of the people of her nation, and it was good. The photos gave me a sense of the place, and it was good. The photos are exquisite and book the merits worth for those images alone; coupled with the narrative, it is, I hope, a true and wise glimpse of what one might come to know of Ghana. When my sister and brother-in-law return, I will be anxious to compare their pictures and stories to the beautiful book. Having been to Africa, I can attest that this volume of photographs (the result of a collaboration between six photographers) accurately illustrates daily life. The introduction makes informative reading, and the historical time chart is useful. There are some great urban shots, as well as those of fishermen, a textile craftswoman and other artisans, market scenes, colorful signage, religious iconography and services, health clinics, wildlife, and even a coffeemaker. The color (of the more than 150 images) is excellent. 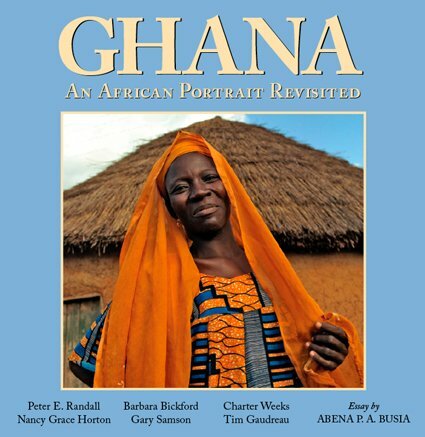 This would be a great gift for someone with an interest in West Africa, and it will be cherished by those with connections to Ghana (or just by those who appreciate good photography). This striking collection of photographs documenting contemporary Ghana reflects a strong sense of place. Starting with the brilliant emblematic cover portrait, the viewer is welcomed into the distinctive world of everyday Ghanaians whose lives are revealed in all their diversity from fishermen and artists to port workers and women in prayer.How often do you see pictures of a man making rope, a worker carving a pirogue with an adze, a woman transporting a tub of bread on her head while she talks on a cellphone, a casket in the shape of a fish, and the ethereal beauty of dried fishing nets? The bold colors of Ghana resonate in beads and batiks, and businesses engage you with snappy names like the "God is Good Cold Store" and "Hello Furniture Work." Caveat: the compelling images in this book may transform you from an armchair traveler to an actual explorer of this picturesque west African country. It is rare that such a sensitive portrait of a nation can be achieved in the short period of time that these six talented photographers had to shoot but the word "talented" is what made it all possible. Each sees the country from a different point of view and the synergy produced is simply awesome. 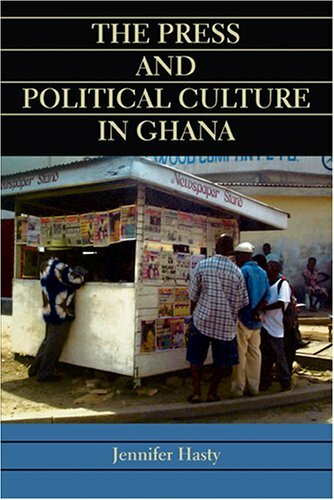 I enjoyed turning each page for the surprise that ensued and I realized that Ghana was not just another African hellhole but a place that I would ike to learn more about and visit someday. 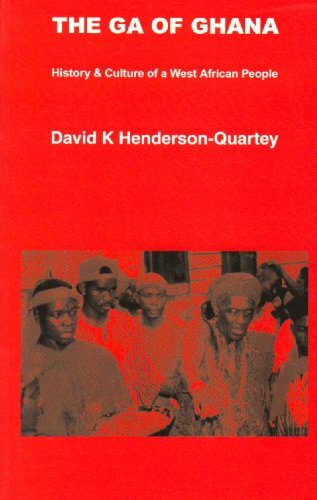 The warm personalities of the people just jump from the pages and I immediately suggested to the principal of the predominately African-American school where I substitute teach that it be acquired for the school library. 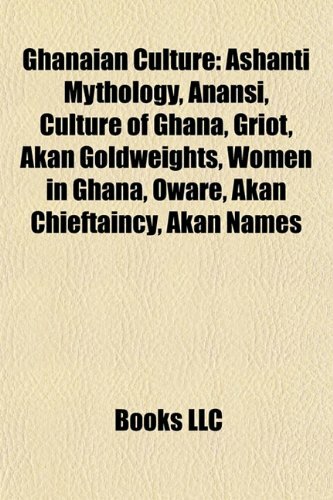 Don't miss this one.It's got great layout, a marvelous preface by the director of the project as to how it evolved, and a great introductory essay by a woman born in Ghana who is now a U.S. scholar who discusses in folksy terms the fascinating history of the country and also refers to individual images in the book. There's also a timeline that brings you up to speed on this fascinating country's history. When I finshed the book, it went on a special shelf in my library reserved for A-Plus photo books so I can have quick access to page through them over and over again. 17. 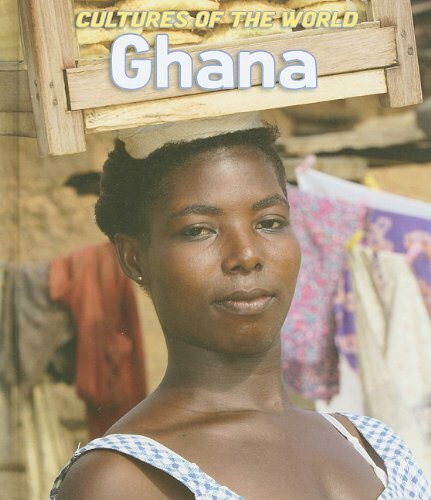 Ghana. 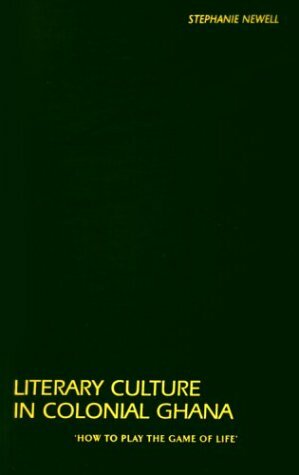 The land, the people, and the culture. A tourist guide.